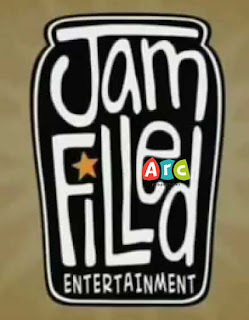 According to C21 Media, Jam Filled has completed the purchase of Arc's assets. There are about 200 employees returning to a facility in Toronto. While the article specifies that the company will "take over production of current Arc projects," it does not specify what they are. No word on whether Blazing Samurai, a feature that was in production, is still in-house or, if rumours are true, has moved to another company. Meanwhile here at the Ottawa studio we struggle with the fact that there's too much to do and not enough people to do it... Guess someone's gotta pay for the expansion! Blazing Samurai will not be part of the production lineups. Any word on how things are going? 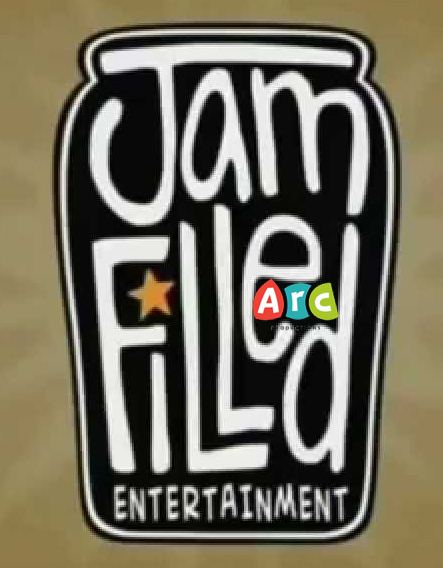 Preferably not from JF diehards, but former Arc'ers who went back? I don't understand how studios can be so short staffed despite all the animation schools in this country. Are they claiming short staff just to make their people work harder? After all, they don't have to pay overtime. The thing is, studios always want to cherry pick the best and always are looking for the most experienced. On top of that; Canadian Animation schools for the most part only spit out Animators and Layout artists mostly. There's not really a builds department animation school or a compositing animation school. These are the departments that are usually short staffed because there is a shortage of people who split off from the main animator herd to be a different department but usually that involves a lot of self learning because most schools in this country don't include much of it in their courses. And yes, the overtime thing is pretty ridiculous. Unpaid overtime can be reported to provincial labor boards. Some artists in Vancouver did that and their facilities shaped up and started paying overtime. Once a government that writes the tax credit check questions why a studio isn't properly classifying workers or giving them their due, line producers seem to "find" the money in their budgets to actually follow the law.